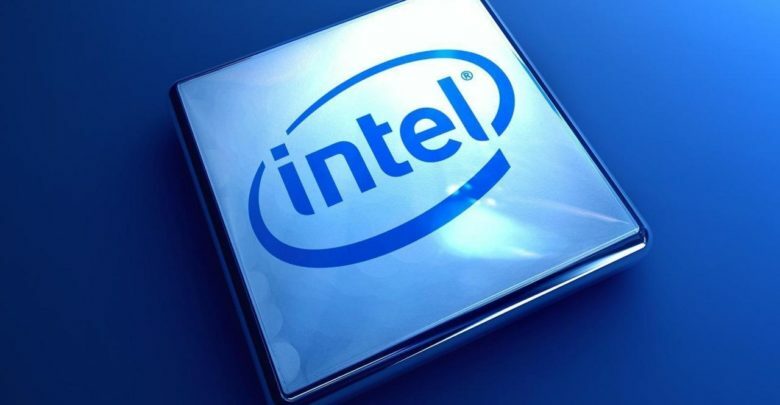 Intel’s driver support for Linux has recently been updated to include entries for Comet Lake. We already had rumors about it, but now it’s sort of confirmed by Intel: Comet Lake is the refresh of the refresh of Coffee Lake whose architecture is based on the four-year-old Skylake. 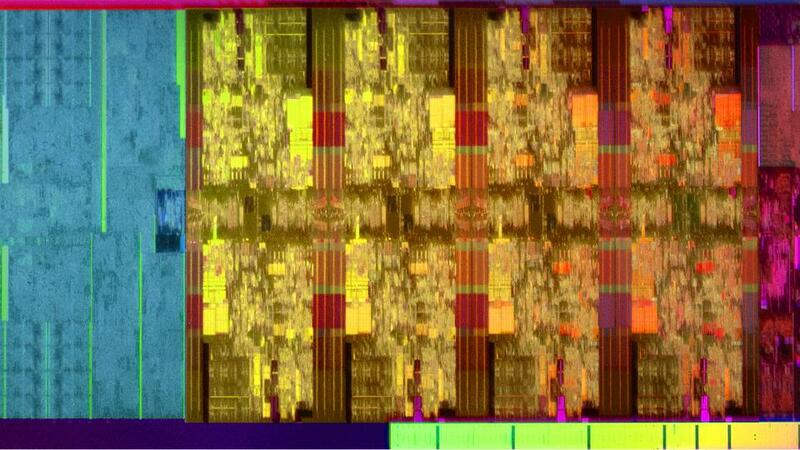 “Comet Lake is an Intel processor containing Gen9 Intel HD Graphics. [..] Comet Lake comes off of Coffee Lake,” reads the description in the update to the Linux DRM kernel driver, which is approved by several Intel employees. Meaning, we will have yet another iteration of the 14nm Skylake architecture powering the new desktop and notebook products in 2019. The recent patches will add the GT1 and GT2 graphics support for the next Intel processor. The integrated graphics on Comet Lake (CML) are pretty much the same as the Coffee Lake (CFL) “Gen9” graphics, which indicates the new parts will be treated likewise. Comet Lake will supposedly be introduced as Coffee Lake derived successor to Whiskey Lake (WHL) for desktop and mobile devices. For other architectures, Cannon Lake (CNL) features a newer Gen10 graphics, while Ice Lake (ICL) uses the more powerful Gen11 for the first time. Coreboot reveals more information on the Intel Comet Lake processors. According to the GitHub page, Comet Lake-U will bring up to six cores to notebooks for the first time, while the Comet Lake-S and Comet Lake-H for desktop and high-end notebooks will carry up to 10 cores. 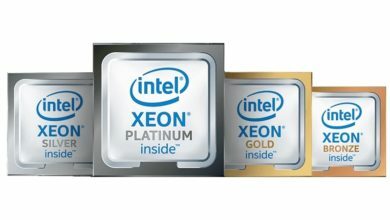 Intel seems to be following the same strategy in the desktop segment for the last few years. That is, Skylake got a two-core bump to become Coffee Lake in autumn 2017, then Coffee Lake with two more cores became Coffee Lake Refresh in the fall of 2018. Now the company will stuff another two cores into the Coffee Lake-R silicon to offer the Comet Lake in the fall of 2019. Due to the modular design of the architecture, it would be technically possible to extend the existing die by two cores and cache. 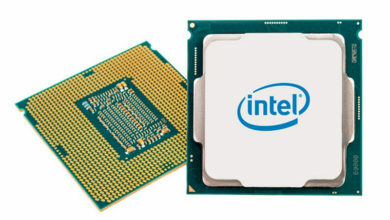 All other architectural features, including the ring bus and memory interface, remain as they were in Skylake in 2015. Intel is currently facing threat from AMD’s forthcoming Ryzen line of CPUs. Rumors suggest that the new Ryzen 3000-series desktop processors will pack a whopping 16 cores on a single chip. AMD has already demonstrated an eight-core, 16-thread chip from the series during their CES keynote that was trading blows with Intel’s flagship Core i9-9900K. This could have pressured Intel to step up the game with Comet Lake and its 10 cores. Comet Lake processors are expected to launch mid-year, just in time to compete with the AMD Ryzen 3000 CPUs.